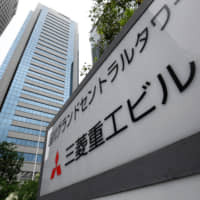 The government and Mitsubishi Heavy Industries Ltd. are considering giving up on a nuclear project in Turkey amid ballooning costs, in a blow to Tokyo’s efforts to boost growth through infrastructure exports, sources close to the matter said Thursday. The parties have determined that costs to build four reactors and ensure their safety in the Black Sea coastal city of Sinop have increased to a level the Turkish government will not accept, raising the likelihood that the project will not be profitable, the sources said. The project’s expenses have ballooned to over ¥5 trillion ($44 billion), more than double the initial estimate, due partly to increased safety-related expenses following the 2011 triple core meltdown at the Fukushima No. 1 nuclear power plant, other sources said earlier. The consortium including the Japanese government and Mitsubishi Heavy had aimed to start operating the Sinop reactors in 2023, after Japan and Turkey reached a basic agreement on the project in 2013. Prime Minister Shinzo Abe’s government has been promoting exports of Japanese nuclear technology to emerging economies as part of the country’s growth strategy, and also amid difficulties in restarting nuclear reactors at home due to safety concerns following the Fukushima crisis. Abe is believed to have discussed with Turkish President Recep Tayyip Erdogan about the difficulties of realizing the nuclear project when they met last weekend on the sidelines of the Group of 20 summit in Buenos Aires, the sources said. 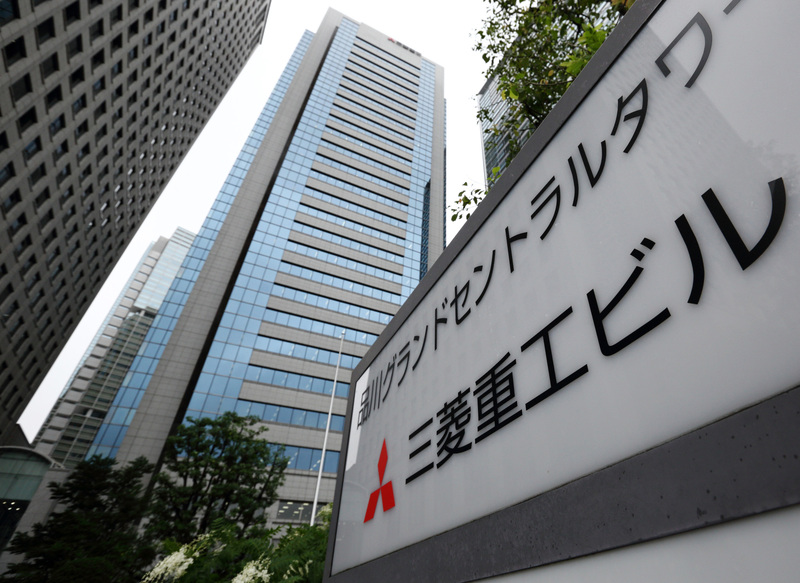 Major trading house Itochu Corp. has already backed away from the project owing to the surge in the safety-related costs. Toshiba Corp. recently pulled out of the nuclear plant business overseas after incurring huge losses in the United States. The company revamped its operations following an accounting fraud scandal that came to light in 2015 and the bankruptcy of its U.S. nuclear power plant subsidiary Westinghouse Electric Co. in 2017. Hitachi Ltd. remains in talks with the British government on building new nuclear reactors in Wales. The Japanese government’s bet on nuclear power plants as a pillar of infrastructure exports comes as Germany, Italy, Taiwan and South Korea are pulling out of atomic power generation.